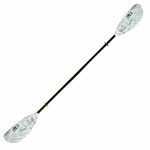 Purchase a Kayak and get 10% off ALL of your accessories (paddle, rod holder, roof rack, you name it)! Use coupon code 10OFF when ordering. Discount will only apply after a boat has been added to your cart. 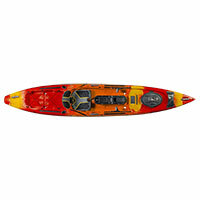 The Ocean Kayak Trident 13 Angler Kayak balances size with agility, making it the most versatile kayak in the fleet. 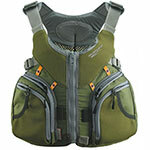 The ideal size for inshore and inland angling, with Trident’s legendary ease of paddling. And although the Trident 13 performs well in almost any water application, you'll notice the superb performance in breaking surf and rough seas.